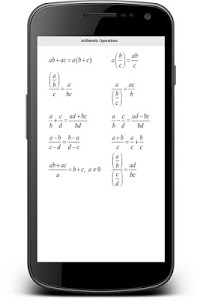 All essential Math Formula for all android users. 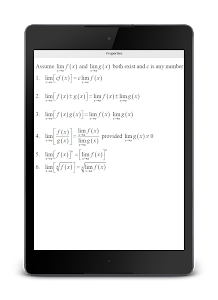 Offline content. 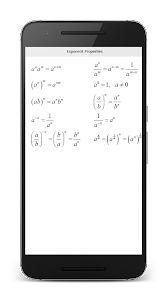 You don't need internet to read formulas. 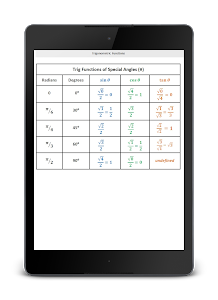 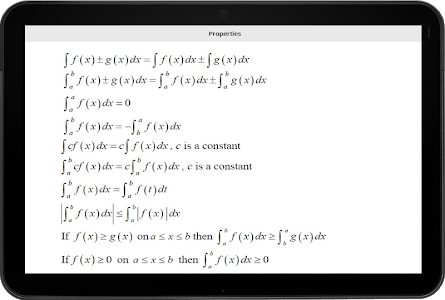 In this app, you will get 1000+ math formulas and equations. 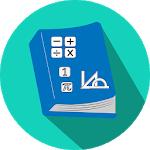 With formula, you will get proper diagram, so that you will understand formula easily. 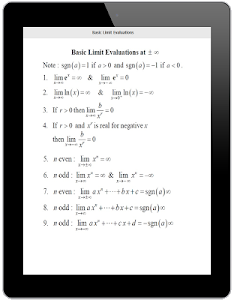 You can read various equations easily from this app. 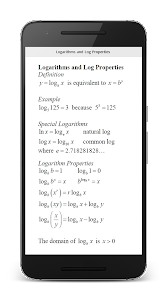 Similar to "All Math Formula"